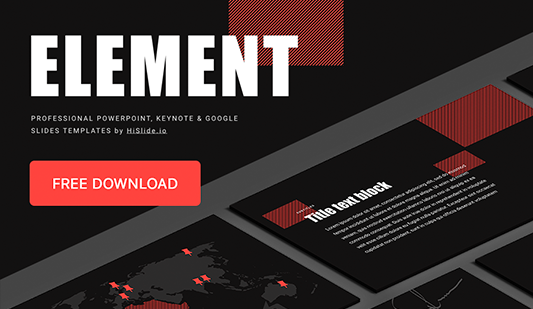 Business process management PPT download - Hislide.io - Free! What is the business process management ppt template for free download for? 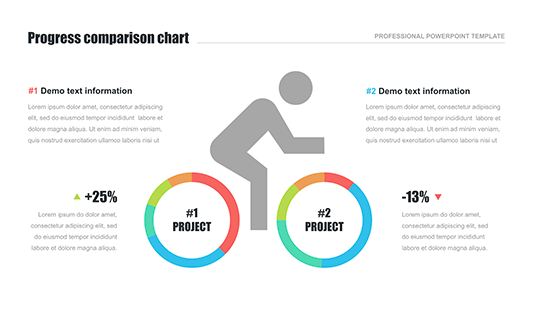 The structure of this business process management ppt template for free download represents two circles, one of which is for text description and the other one is the chart. Below, a chain of text blocks is provided. The template is multicolored and rather vivid. The element will be quite useful for businessmen or office employees when they have to display some complex data and describe a monotonous topic. The slide reminds an algorithm and can be used to develop a business or marketing issue. These features make the slide popular and demanded as well as guarantee a speaker safe and efficient work. High quality. 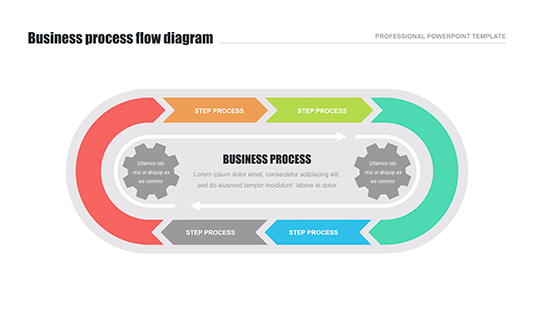 This element was created drawing inspiration from flowchart business process examples. Our slide has not only a lovely creative design but also an excellent quality. A user can be sure that the element won’t have defects while using it at work and displaying on high-resolution screens. Free download. This awesome element can be downloaded right now. 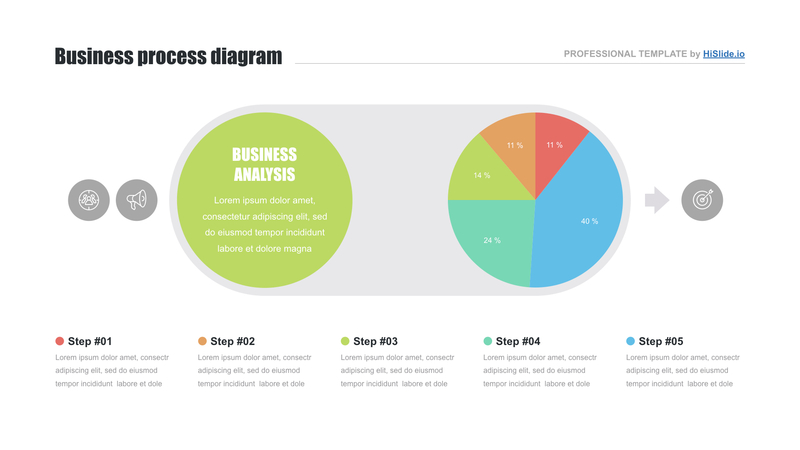 Do not waste time and get the business process document template for free. Multipurpose slide. It is a necessary tool for various marketing, finance, business, economic projects, reports, and analyses. The element helps either to clearly display a topic or to prove a speaker’s high reputation and level of skills. Premade easy-to-use element. Those users, who want to save time and make work efficient, choose this business process management ppt template for free download. It allows simplifying the working process.